Imagine there is a capital improvement that increases net operating income (NOI), mostly paid for by incentives, all while being environmentally friendly. Well, going solar in Arizona does just that. If you are a property owner looking for a value added idea for your property, then take a look at commercial solar energy installation. The possibilities are endless! Using clean, renu-able energy to reduce expenses and increase the value of your real estate property by using earth’s most abundant resource. 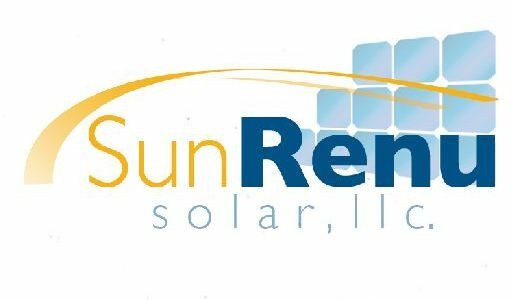 SunRenu Solar offers a wide range of commercial solar energy systems to meet your needs. You can use solar energy applications for a plethora of strategies to increase income, keep long-term tenants, and also attract new tenants all by using creative marketing techniques in your “green” property like power incentives and/or concessions with your solar savings. Solar energy applications reduce your carbon foot print while increasing the value of your property in today’s challenging real estate market. Integrating solar products into on your real estate not only provides a decrease in monthly power expenses, it increases value in your property exponentially of the actual cost of the system. For residential customers, appreciation is speculated that every dollar spent on solar increase the home value twenty dollars. For commercial properties, there is a number of valuation techniques used to underwrite the appreciation from solar applications. The typical approach is the income valuation method, and going solar in Arizona will provide an increase in income for the property through electricity savings and/or excess energy sales. Our experienced commercial solar team will perform an on-site inspection and provide you with various solar energy options based on your specific needs. These could be solar energy systems that eliminate your electricity bill or different turnkey options that lower your electricity draw from the grid, all of which reduce your operational costs. Our solar team will treat you professionally and provide you with the most up to date proposals that leverage all incentives to minimize the cost of your solar system. Most solar energy systems today are tied to the grid so that when you are producing more energy than you are using, you are getting credit for the energy production and can sell the excess energy back to the Utility companies in Arizona. Based on our analysis we will design a system that has the potential to eliminate your electricity bill and draw from the grid putting money in your pocket while going green at the same time. We implement creative architectural design techniques and deliver solar energy systems that compliment the already unique real estate adding value for you in a variety of ways. Incorporating innovative site design techniques that are sleek by design offering clean aesthetics for your solar energy system with a contemporary presence can be accomplished. 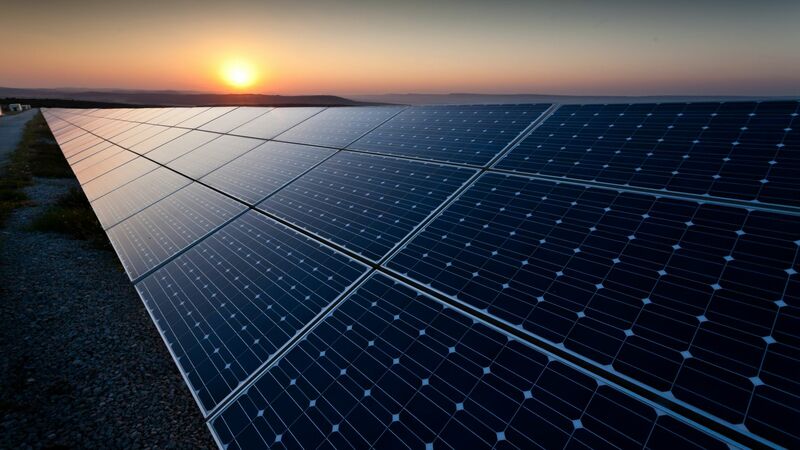 We offer cutting edge solar energy products that will compliment your unique property while increasing the equity of your building or investment.